January 2nd, 7pm, "Salute to Vienna New Year's Concert". "This holiday season, the spirited romance of operetta, the glamour of ballroom dance, and the delicate beauty of ballet will waltz you into a triumphant New Year. A Sarasota tradition for 23 years, this charming celebration blends acclaimed European singers and dancers with full symphony orchestra for a rich cultural experience that will leave your toes tapping." Ticketed Event. January 4th, 6-9pm, “Music on Main". Free event. There are food and drink vendors. Come and enjoy live music for a great time on charming Main Street in Lakewood Ranch! Bring a chair. Dogs welcome but must be on leash. No coolers. January 5th and 6th, 9am to 5pm. "Sarasota Orchid Show and Sale". Beautiful orchids will be on display and will be judged for awards. A variety of orchid hybrids and species will be available for purchase from expert orchid growers. 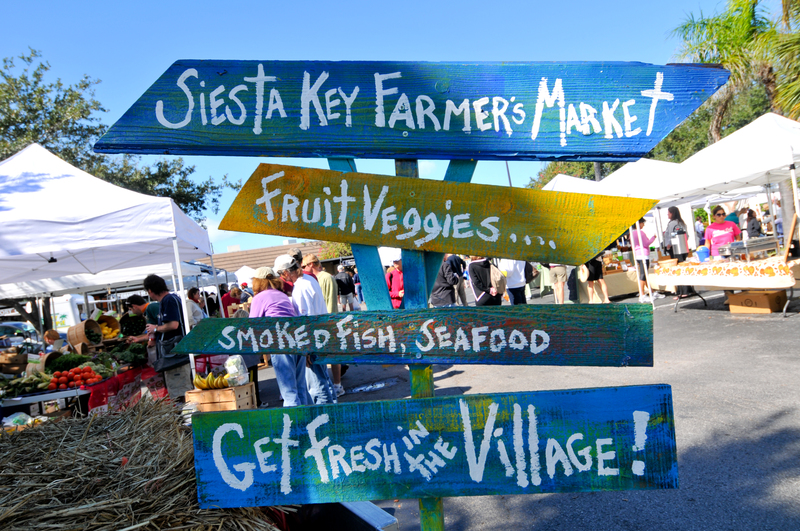 January 5th, 12th, 19th, 26th, 7am-1pm, "Downtown Sarasota Farmers Market". State Street and N. Lemon Avenue. Downtown Sarasota. Local produce, plants, prepared foods, artisans. Enjoy more than 70 vendors! Rain or shine. January 10th, 1-3pm. "Bromeliad Tree Sale" at Marie Selby Botanical Gardens. More than 600 bromeliad plants that made up the Bromeliad Tree will be available for sale. Bring your own wagon or cart for your purchases. January 11th-13th, 10am-5pm, "Gem, Jewelry and Bead Show". Held in the Art Deco designed Sarasota Municipal Auditorium, a historic Sarasota landmark. Admission $5. January 12th and 13th, 10am-5pm, "Sarasota Winter Fine Art Festival". Free Admission. Beautiful original handmade art including works in painting, sculpture, jewelry, photography, glass, ceramics, fiber and wearable art, mixed-media, woodworking and more. Downtown Sarasota beginning at Cocoanut Avenue and Gulfstream. January 13th, 7pm, "Air Supply" in concert. Performing hits like "Lost in Love", "Making Love Out of Nothing At All" and more, this is sure to be a great night of entertainment! Ticketed event. January 15th, 8pm, "The Righteous Brothers" in concert. Singing their popular "You've Lost That Lovin' Feeling" and many more. Ticketed event. January 21st, 6pm, "Ringling By the Bay". Live music and dancing. Food and beverages available for purchase on the bayfront. Music by "Big Z Band". Admission $15, $5 for members. Very popular event. It is recommended to purchase tickets early. January 26th and 27th, 10am-5pm. 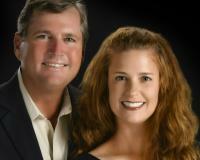 "St. Armands Winter Art Festival". Over 175 artists and craftsman display their original artwork. Pottery, Oils, watercolors, ceramics, jewelry, and sculpture. St. Armand's Park is surrounded by great restaurants and shops and just a short stroll over to the beach--make it a day of fun! January 28th, 8pm, "Tony Orlando" in concert. Enjoy hearing Tony's popular hits “Tie A Yellow Ribbon ‘Round The Ole Oak Tree,” “Knock Three Times,” “Candida,” “My Sweet Gypsy Rose” and “He Don’t Love You (Like I Love You).” Ticketed event.